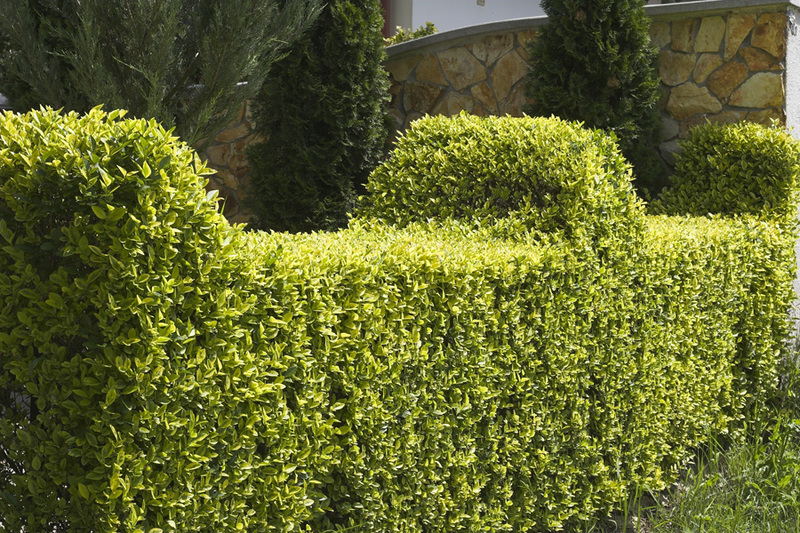 A well-maintained hedge will create the right impression. 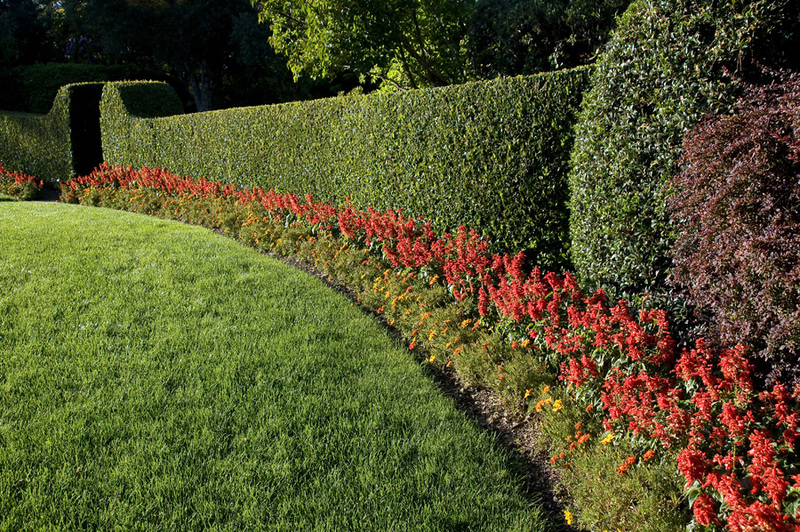 A hedge trimmed into straight uniform lines and sweeping curves frames your garden beautifully but sometimes it's best left to a pro. 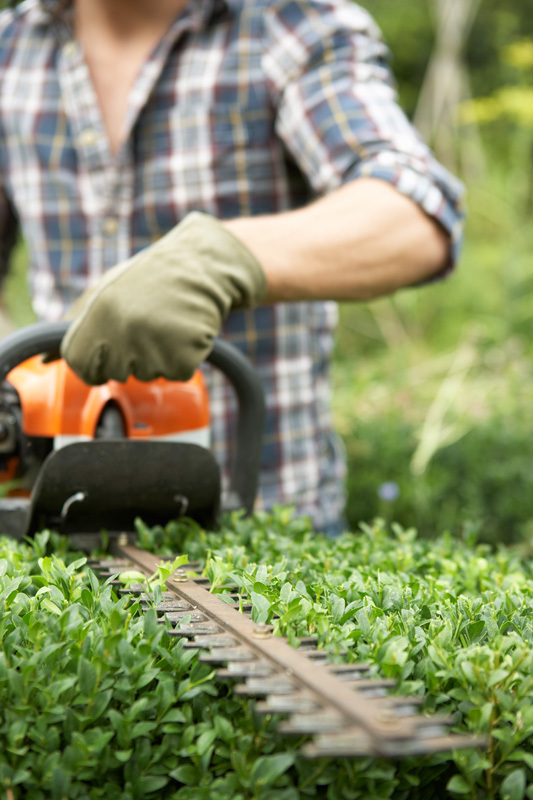 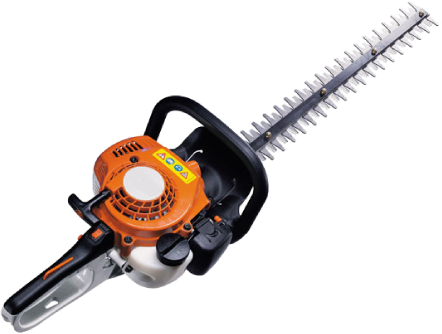 Say good-bye to that shabby overgrown hedge.